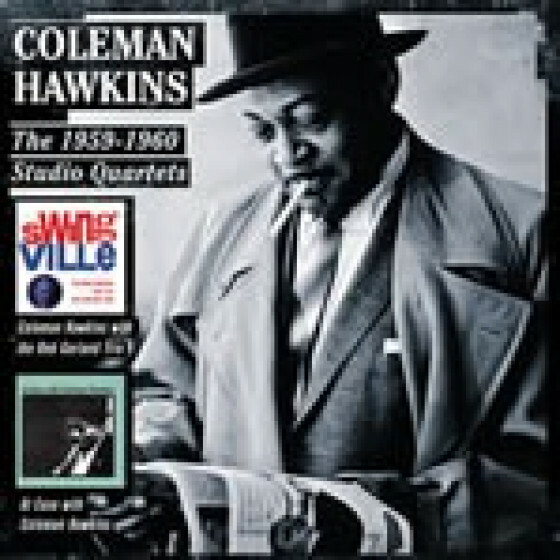 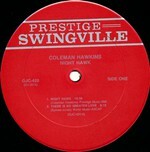 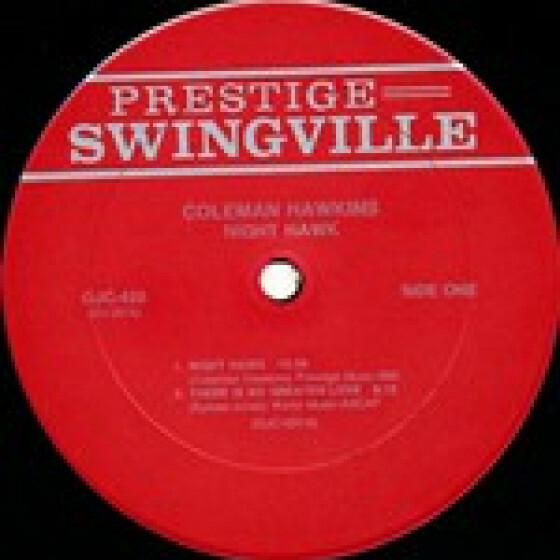 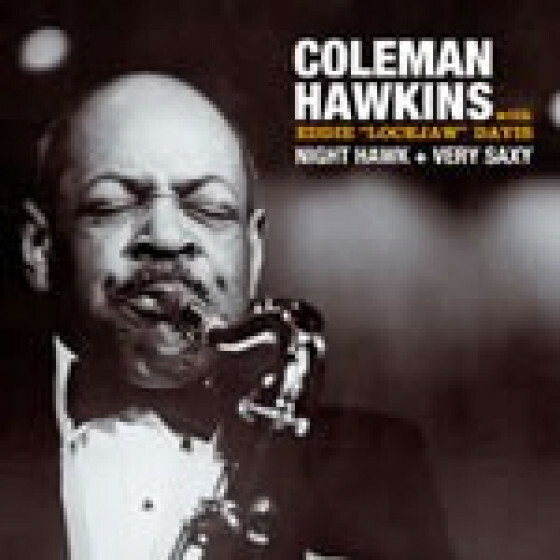 This release presents two outstanding studio albums made by Coleman Hawkins in 1959-1960 in their entirety. 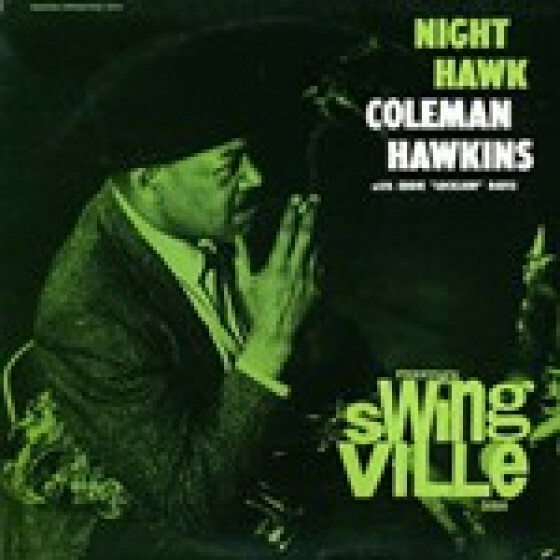 Both 'Night Hawk' and 'Very Saxy' pair Hawk with fellow tenor saxophonist Eddie Lockjaw Davis. 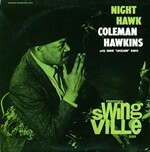 Apart from these two albums, Hawkins and Davis, a younger player who obviously admired Hawk, would never record together again. 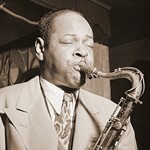 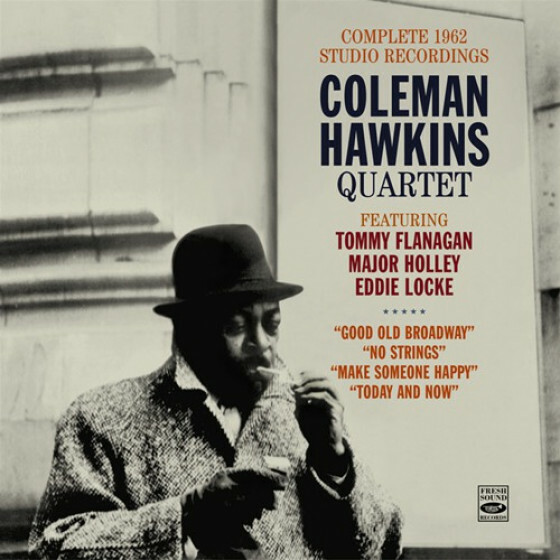 Coleman Hawkins & Eddie 'Lockjaw' Davis, tenor sax; Tommy Flanagan, piano; Ron Carter, bass; Gus Johnson, drums. 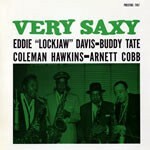 "Hawkins was one of the main inspirations of his fellow tenor Eddie "Lockjaw" Davis, so it was logical that they would one day meet up in the recording studio. 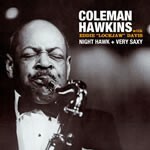 This CD has many fine moments from these two highly competitive jazzmen, particularly the lengthy title cut and a heated tradeoff on "In a Mellow Tone," on which Davis goes higher but Hawkins wins on ideas." 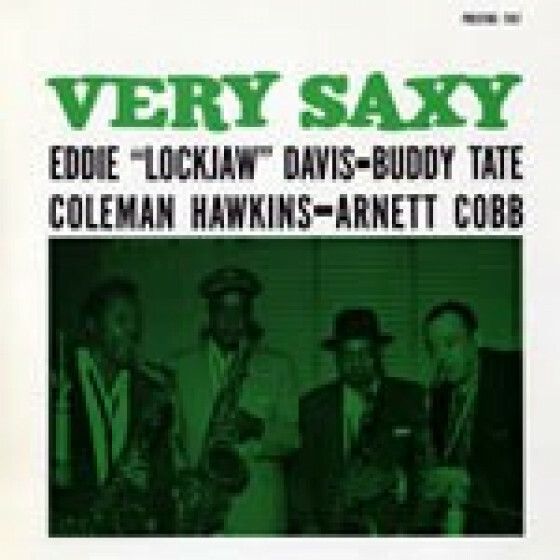 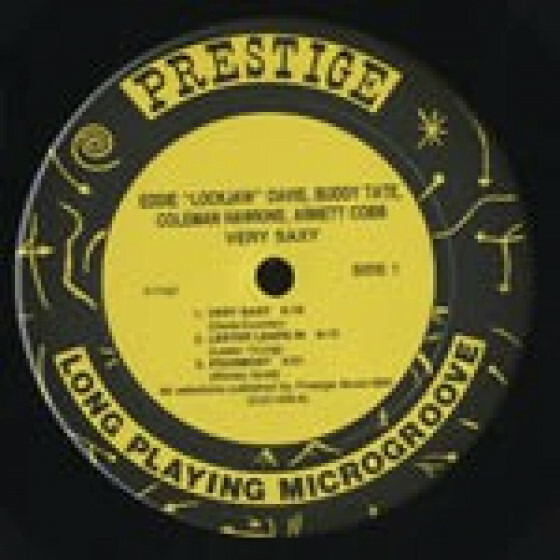 "Tenor saxophonist Eddie "Lockjaw" Davis and his quartet (which includes organist Shirley Scott, bassist George Duvivier and drummer Arthur Edgehill) welcome three immortal tenors (Coleman Hawkins, Arnett Cobb and Buddy Tate) to what became a historic and hard-swinging jam session. 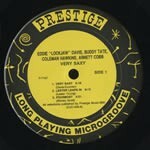 On three blues, an original based on the chord changes of "Sweet Georgia Brown" and "Lester Leaps In," the four tenors battle it out and the results are quite exciting. 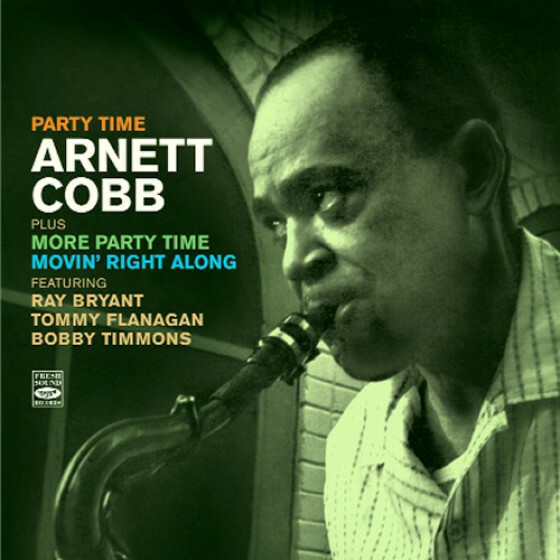 The spirited music on this memorable LP will hopefully be reissued on CD eventually, for the performances live up to their great potential."